Estate grown, value oriented wines from Mendocino County. Produced by the Brutocao family, the Bliss Wines carry on the legacy of their grandfather Irv Bliss, who purchased and planted the original 450 acre ranch. 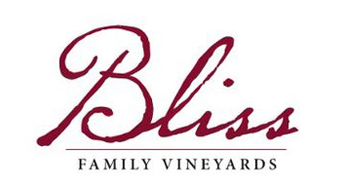 Bliss Vineyards has some of the oldest post-Prohibition vines in Mendocino County. The majority of the grapes are sold to major Sonoma and Napa wineries such as Sterling, Sebastiani, Honig, Hess, and Benziger along with many other top producers.